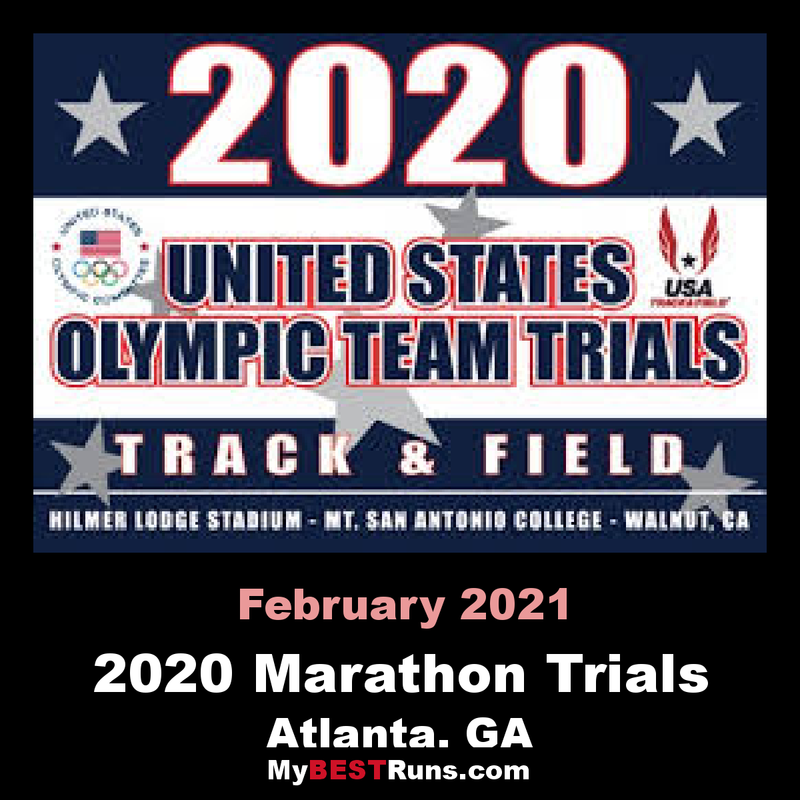 Atlanta will host the 2020 U.S. Olympic Team Trials – Marathon for both men and women, USA Track & Field and the United States Olympic Committee announced Monday. The site of the 1996 Olympic Games advanced a theme of"Olympic Legacy; Olympic Future,” with an operational philosophy focused on expanding the number of athletes receiving financial support to take part in the Olympic Trials. 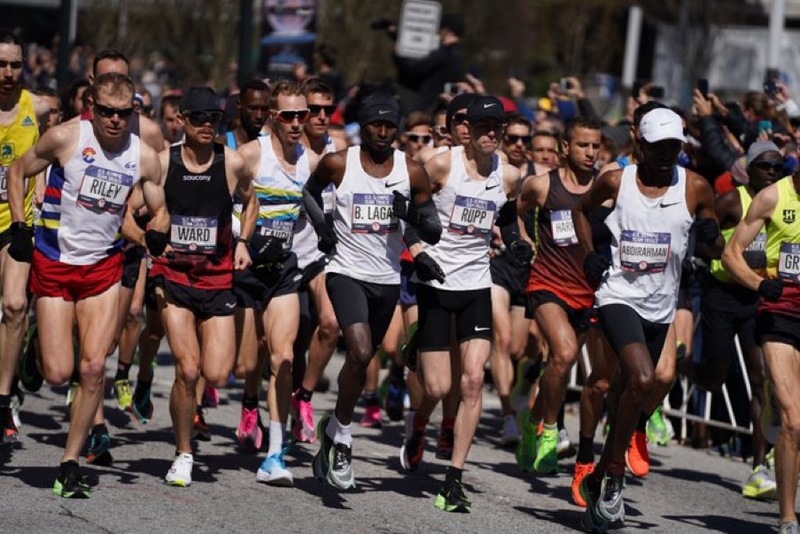 Travel stipends and hotel accommodations will be provided to all athletes who qualify for the Olympic Trials, regardless of whether they have met the “A” or “B” qualifying standards. The Club will provide a hospitality area for the family and friends of athletes as well as an athlete exclusive hospitality area and it will ensure easy and efficient travel from the airport to the host hotel. On January 30 , 1878, rower and runner William B. Curtis founded what became the Amateur Athletic Union (AAU) in New York City. The name was formally adopted in 1887. The AAU governed the sport of track & field until 1979, when the first Amateur Sports Act decreed that the AAU could no longer hold international franchises for more than one sport. The Athletics Congress/USA (TAC/USA) became fully operational in late 1979 with its first annual meeting, conducted in Las Vegas in conjunction with that year's AAU Convention and a constitutional convention held in Dallas/Fort Worth in 1980. The first stand-alone annual meeting occurred in Atlanta, Georgia, in late fall of 1980. In 1992, the name was changed to USA Track & Field (USATF) to increase recognition for the organization and the sport in the United States.